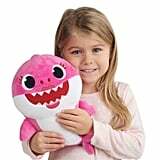 Welp, the moment has arrived — we've moved on from asking Alexa to play "Baby Shark" and, as of now, the YouTube video of the song may no longer be your child's go-to. 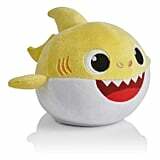 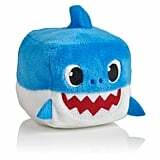 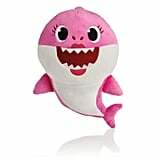 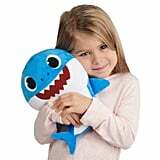 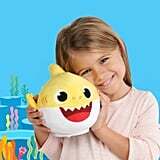 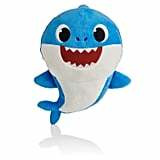 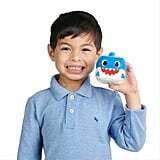 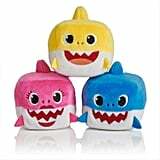 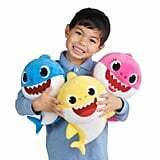 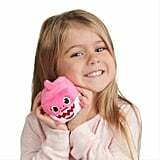 But before you celebrate moving on from this hellish era in kids' entertainment, you should know that the reason why isn't comforting: there are now plush shark dolls that will sing "Baby Shark" at the squeeze of their bellies. 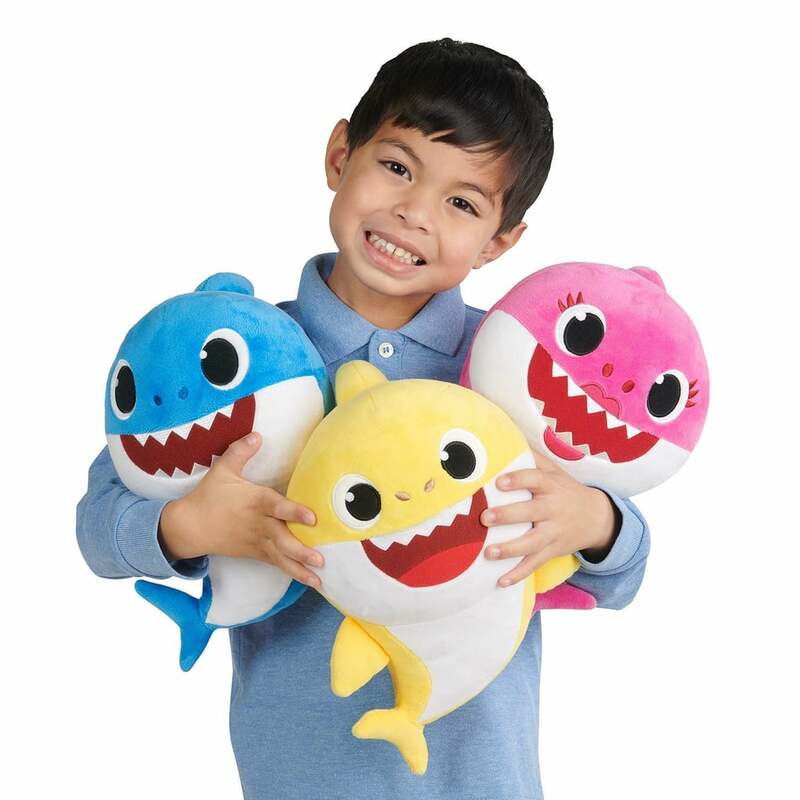 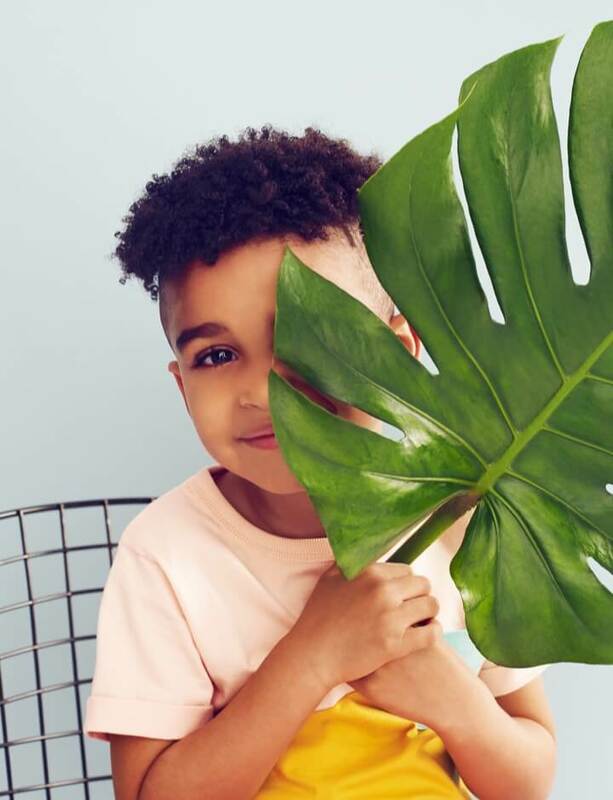 All jokes aside, "Baby Shark" could probably be worse (to be fair, literally any song gets annoying after you've heard it 4 million times), and it's hard to deny how adorable it is to see kids dance around to it, making chomping motions with their little arms. 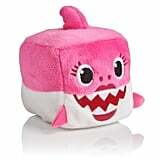 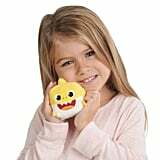 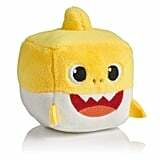 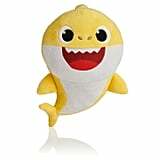 And these plush dolls and shark "cubes" from WowWee — the makers of Fingerlings — are even cuter. 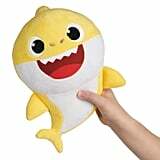 Read through to see all of the plush options, which are exclusive to Amazon and Walmart, ahead.